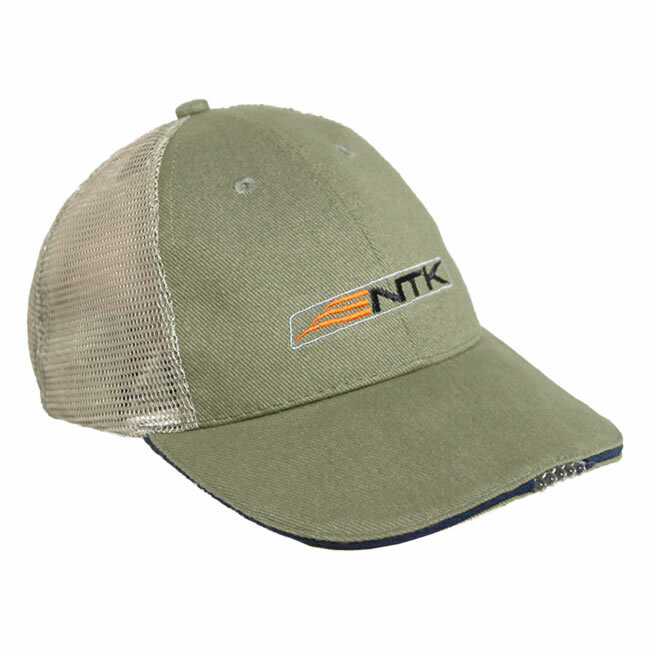 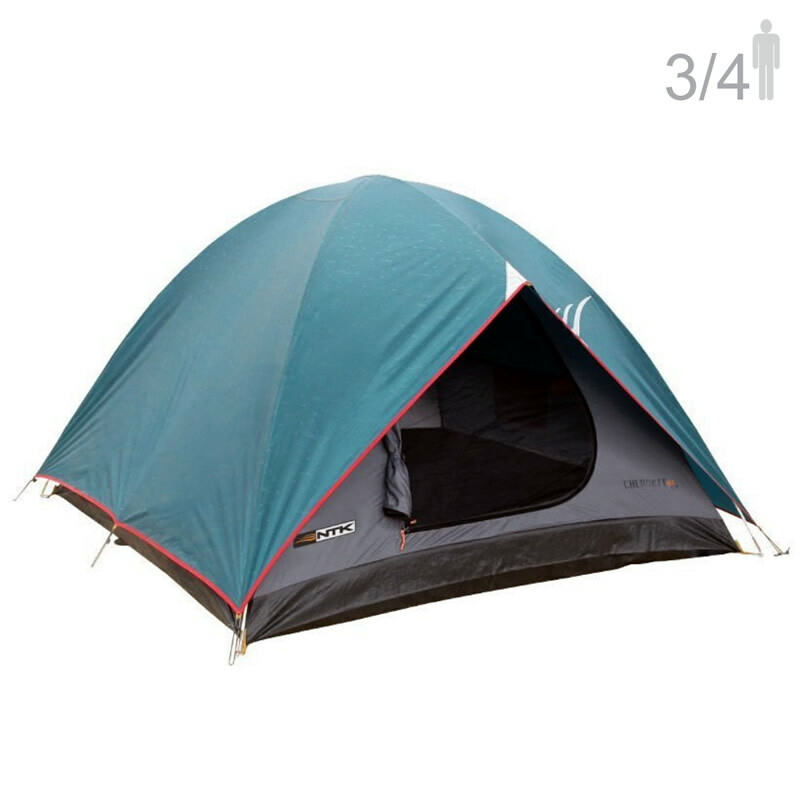 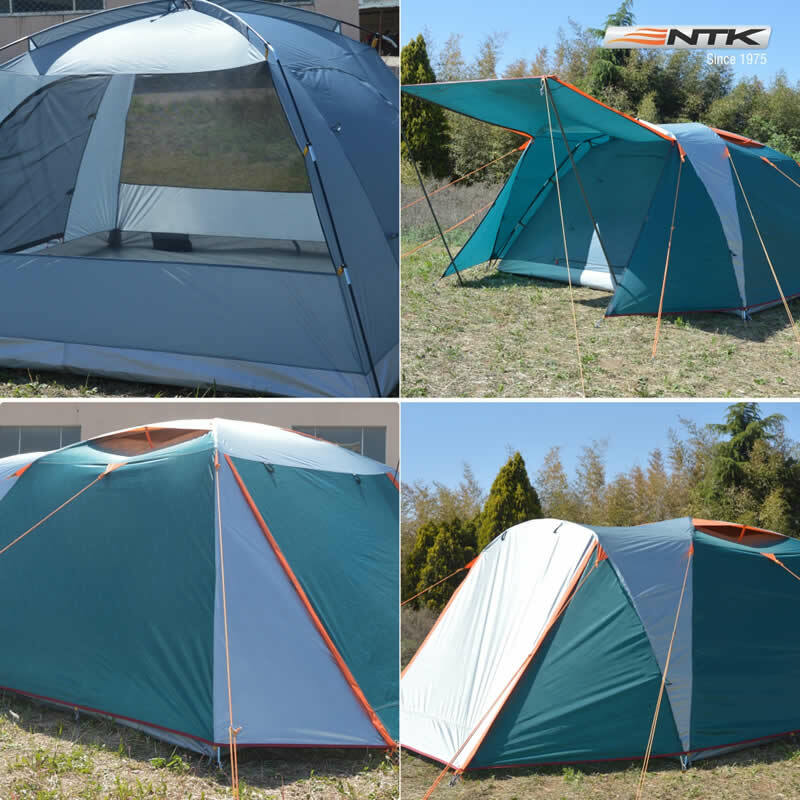 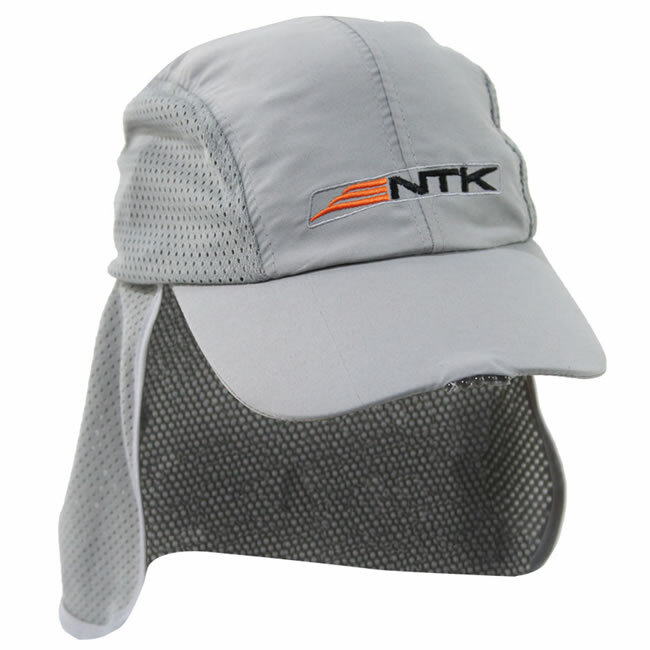 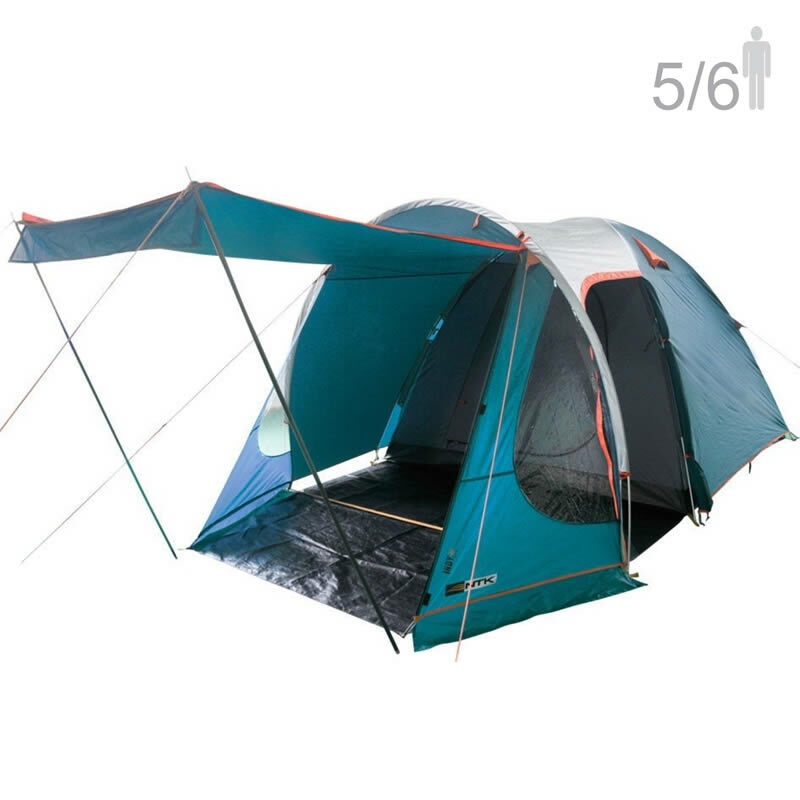 NTK Omaha GT 6 Person 10×10 Foot Outdoor Dome Family Camping Tent 100% Waterproof 2500mm, Easy Assembly, Durable Fabric Rainfly, Micro Mosquito Mesh for Extra Ventilation. 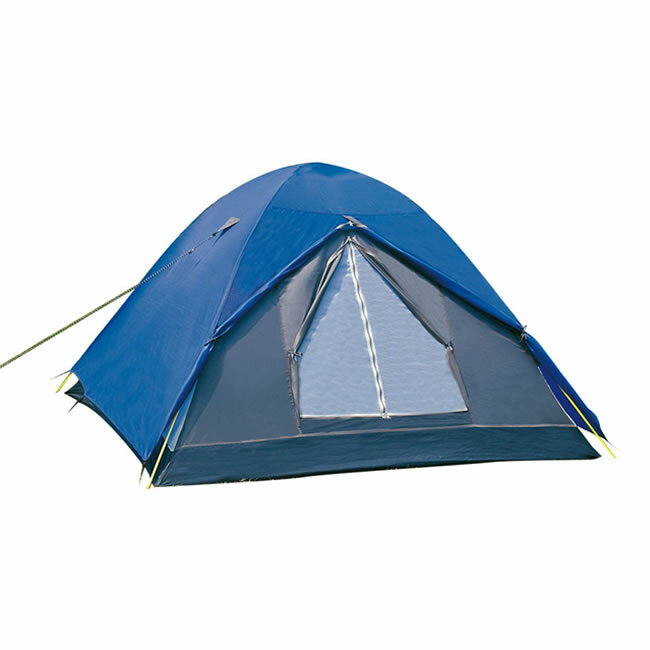 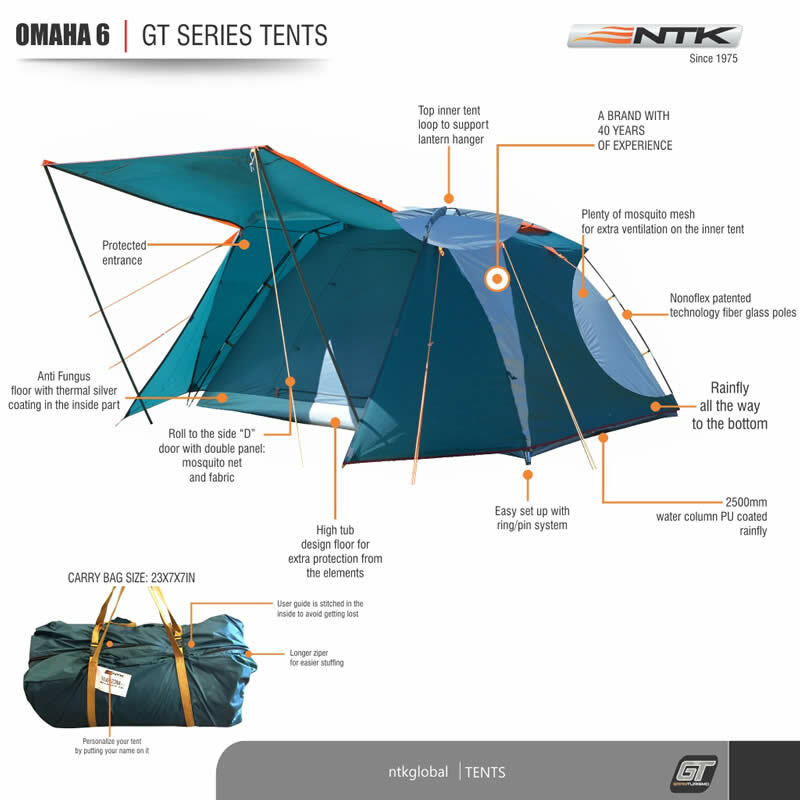 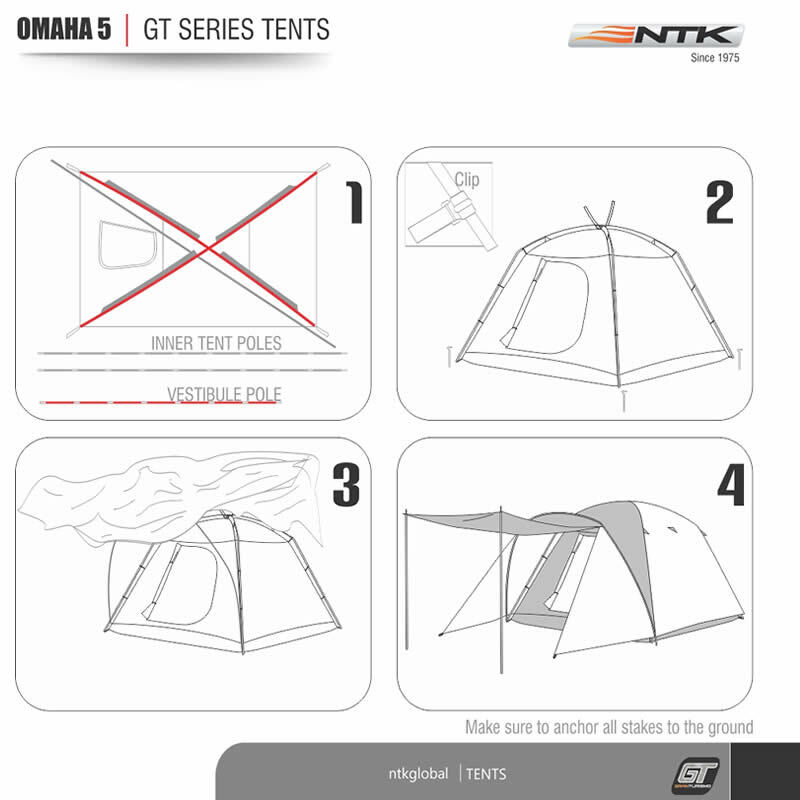 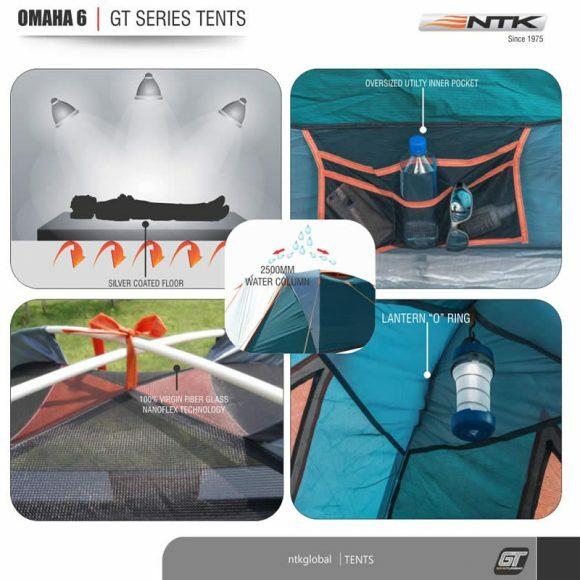 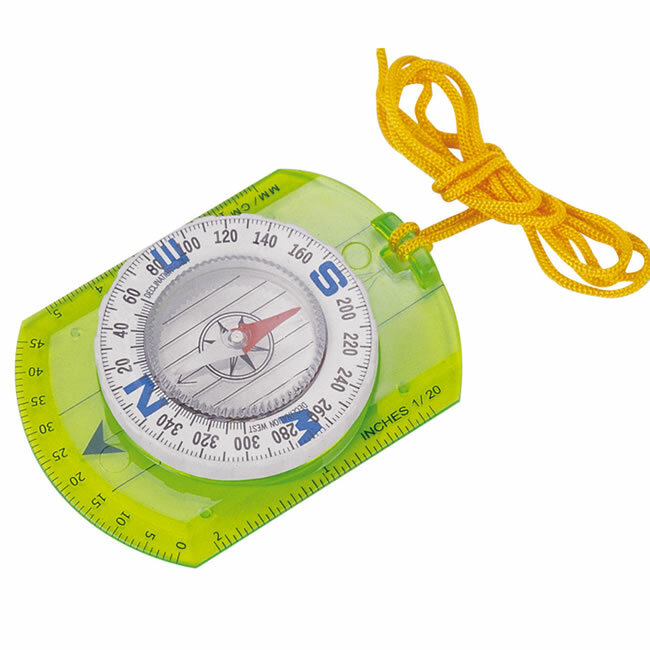 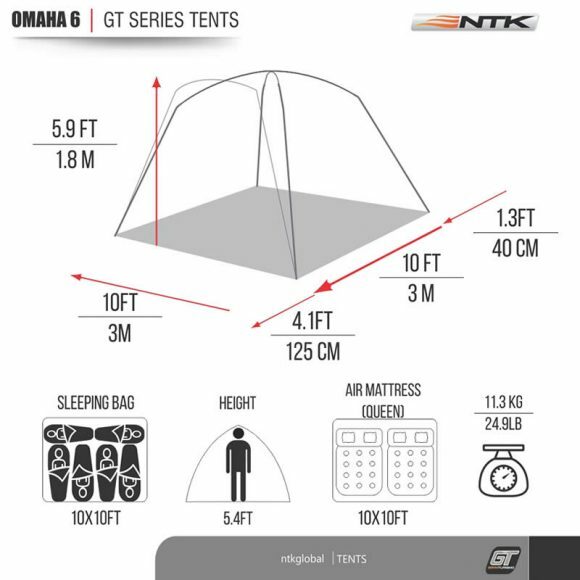 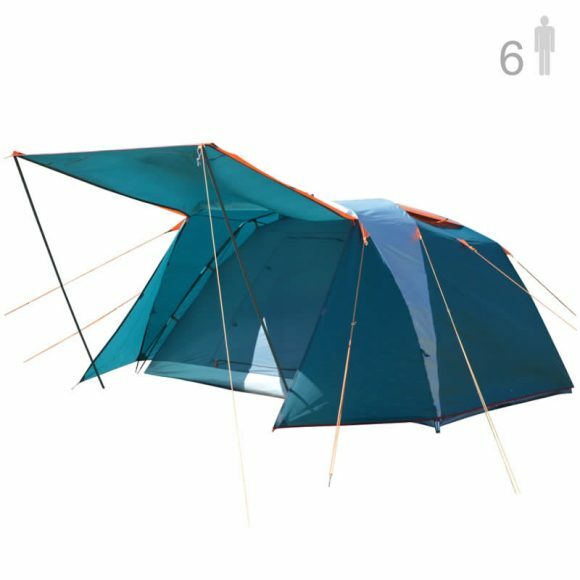 DESIGNED FOR QUICK & EASY ASSEMBLY – The Omaha 6 person tent is great for all the family. 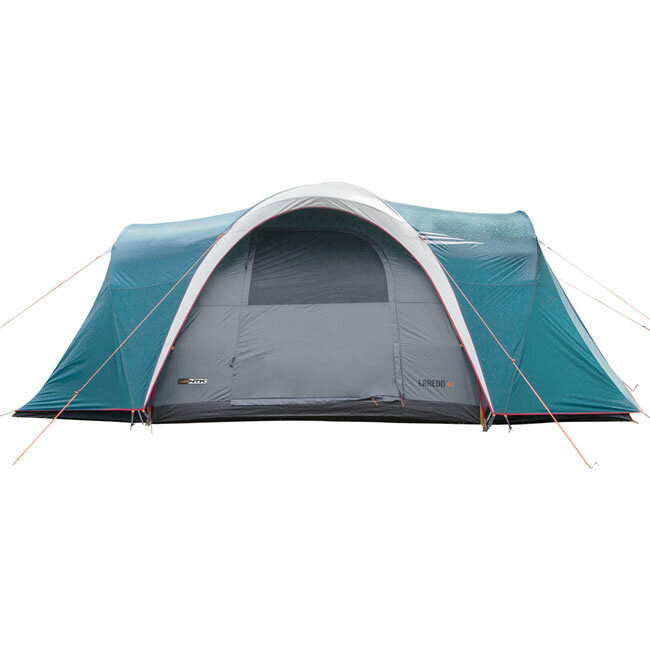 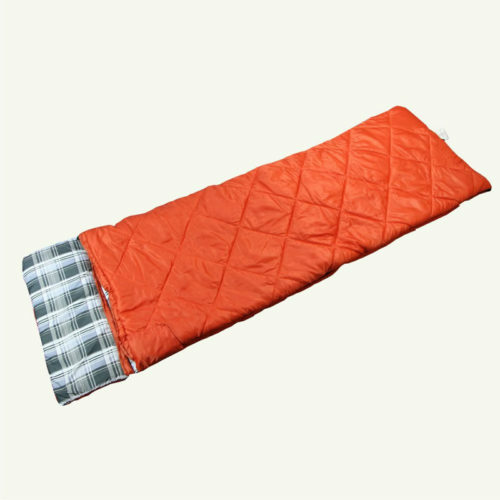 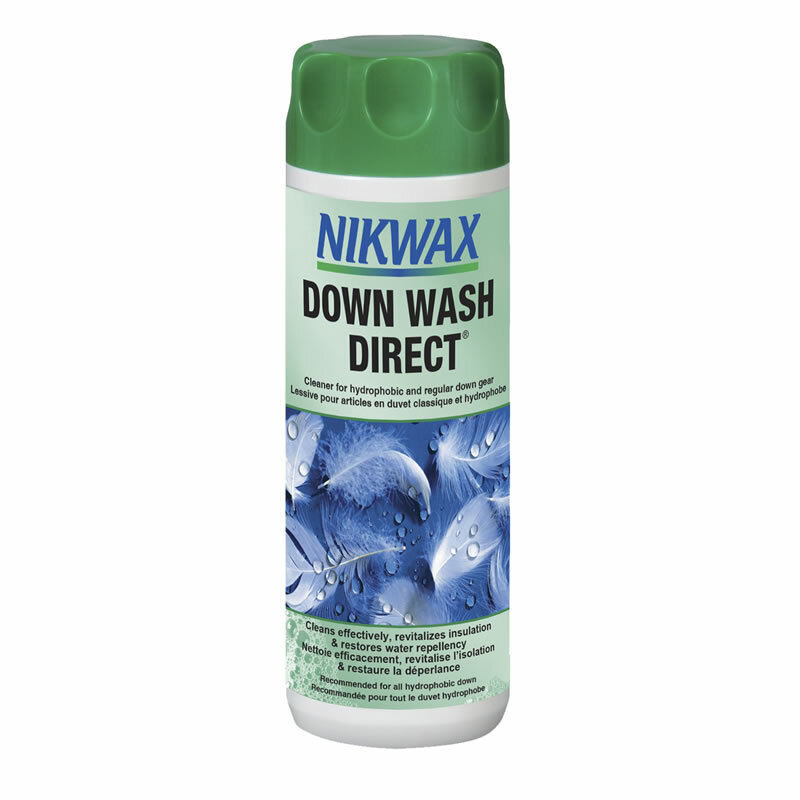 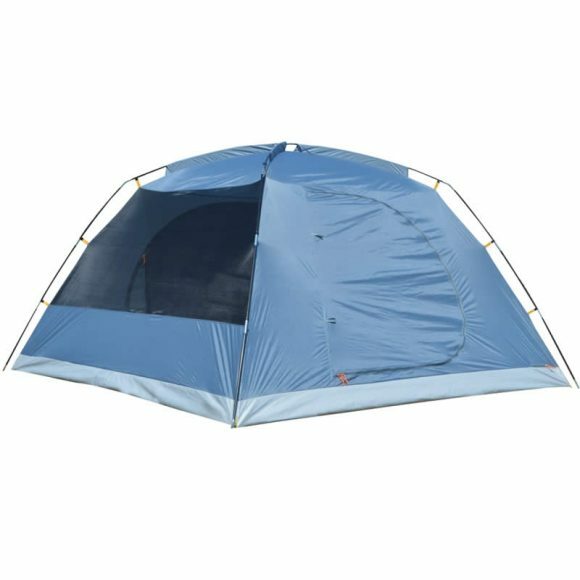 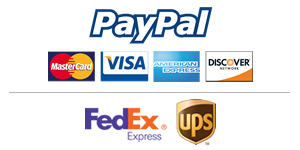 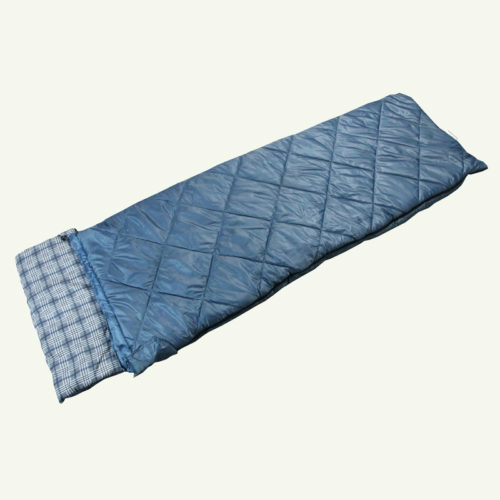 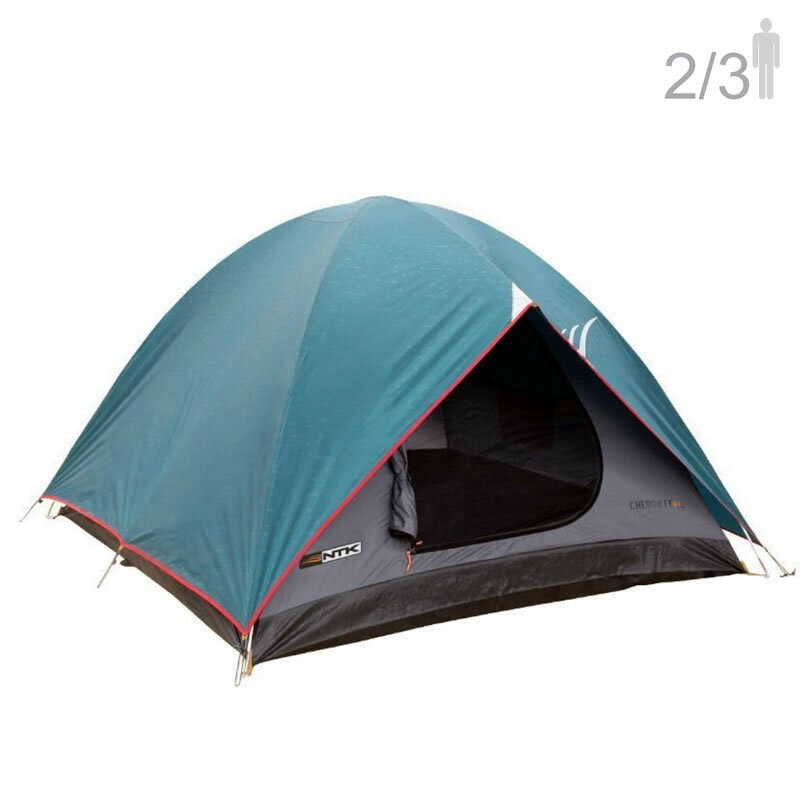 With easy assembly, the spacious 2 door tent weighs 24.9 lbs with a comfortable floor size of 10ft x 10ft and 5.9ft center height for maximum comfort.